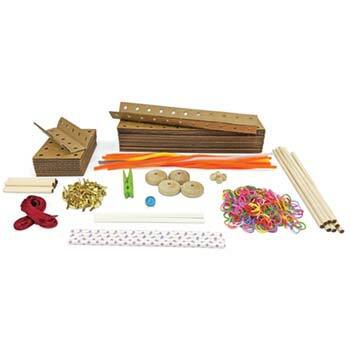 Dazzlinks Beams Classroom Kit, New Products: Educational Innovations, Inc.
Take your Dazzlink construction designs to a new level with our versatile BEAMS CONTRAPTIONS kits, which are fully compatible with other Dazzlink cardboard kits. Students will be able to build simple machines, moving structures, chain reaction sequences, or any type of spinning, rolling, tipping contraption they can imagine! 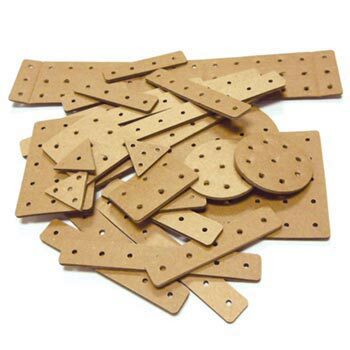 All kits include reusable cardboard long beams, short beams, wood dowels, paper straws, paper sticks, pipe cleaners, ping pong balls, marbles, wheels, clothespins, rubber bands,fasteners, and a comprehensive step-by-step guide with examples of engineering principles, challenges, and creations. You can add your own supplies as well. Perfect for maker spaces, STEM classes, and engineering projects. 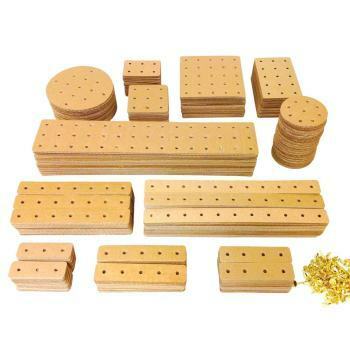 The Beams Classroom Kit is suitable for 20+ people. 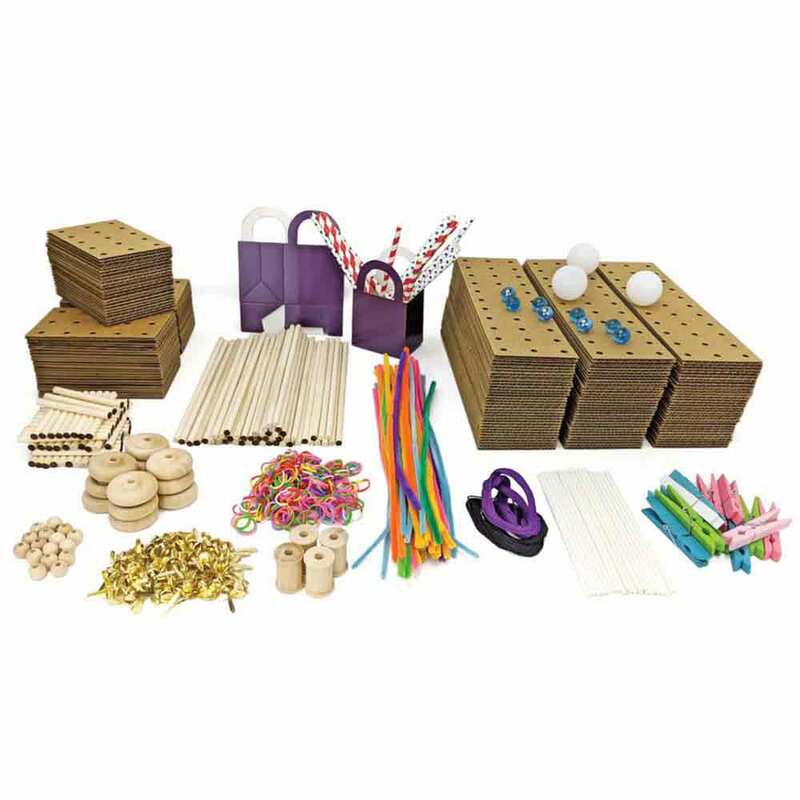 Includes 96 long beams, 64 short beams, 50 long dowels, 50 short dowels, 20 paper straws, 20 paper sticks, rubber bands, 8 marbles, 100 fasteners, 2 strings, 16 wood beads, 4 spools, 12 wheels, 12 clothespins, 50 pipe cleaners, 3 ping pong balls, 8 marbles, 2 paper baskets and a convenient carry bag. Step-by-step guide included. 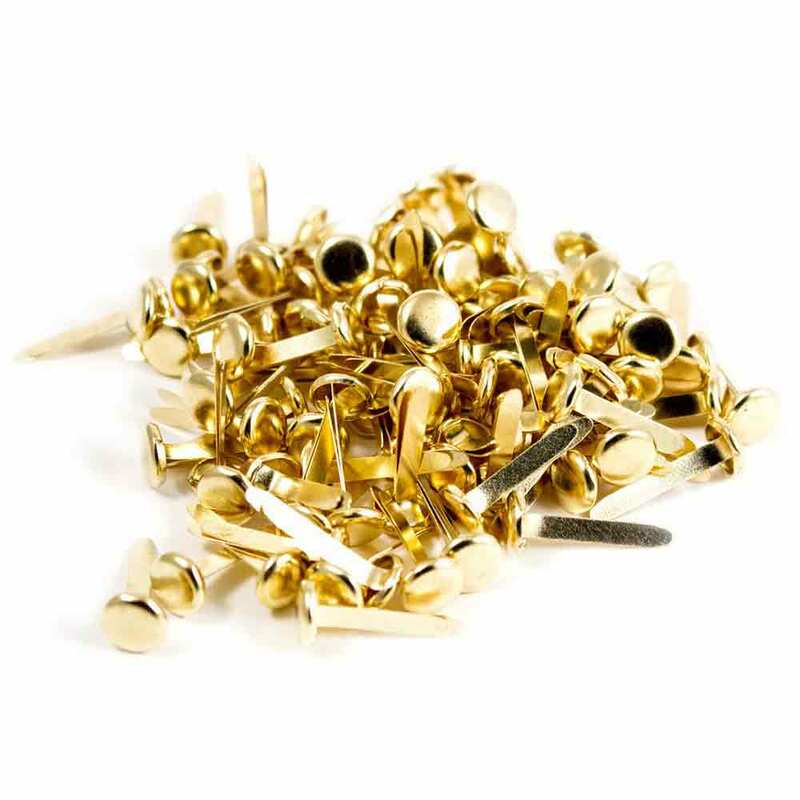 Dazzlinks are fun and easy to build for all skill levels from beginners to experts. Endless possibilities for engineering challenges. Learners can utilize the Dazzlinks to take on a variety of real-world problems. Constructing solutions with multiple designs is the beauty of Dazzlinks. 3D structures can be built and rebuilt until the student succeeds with a viable design. Allow students to use their cell phones to take photos of their project at various stages of development. Sharing photos provides opportunities for students to collaborate and contribute their own input for improvements. This reinforces the benefit of breaking a problem into smaller, more manageable steps.